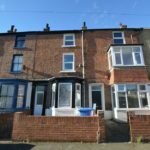 RECENTLY UNDERGONE A SCHEME OF RENOVATION AND IMPROVEMENT, THIS TWO BEDROOM TOWN TERRACED HOUSE WILL BE PERFECT FOR FIRST TIME BUYERS AND INVESTORS ALIKE. Situated in the town centre with a wealth of amenities close to hand this renovated property briefly comprises, entrance hall, bay fronted lounge, breakfast kitchen and bathroom to the ground floor, with two double bedrooms to the two floors above. Forecourt frontage and enclosed rear yard. 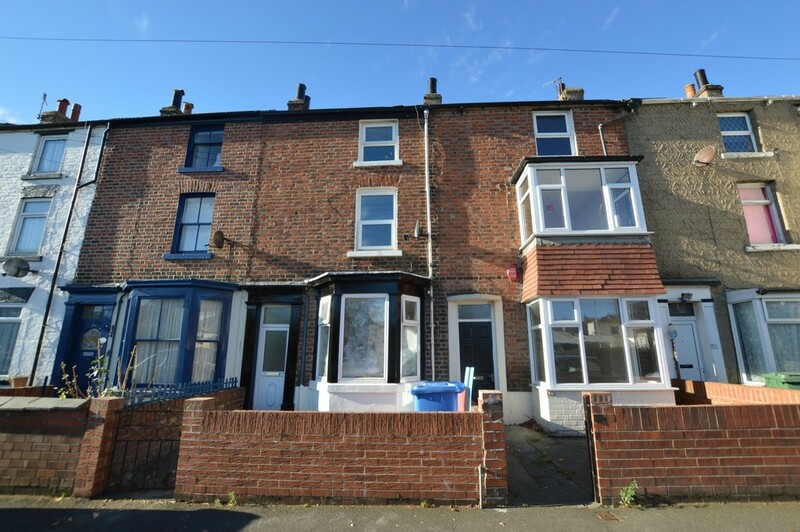 MAIN DESCRIPTION Situated in the town centre with a wealth of amenities close to hand this renovated property briefly comprises, entrance hall, bay fronted lounge, breakfast kitchen and bathroom to the ground floor, with two double bedrooms to the two floors above. Forecourt frontage and enclosed rear yard. LOUNGE 14' 2" x 10' 6" (4.32m x 3.2m) Into Bay. BEDROOM 14' 8" x 13' 9" (4.47m x 4.19m) Max.